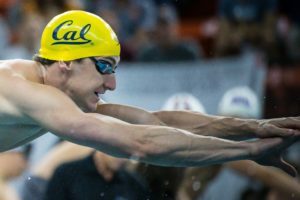 Last season, a valiant Cal charge for the national title was soured by one off event: the 100 free. But a solid Pac-12 performance out of the returning sprint group has Cal primed for 2019 redemption. Disclaimer: Blueseventy Swim of the Week is not meant to be a conclusive selection of the best overall swim of the week, but rather one Featured Swim to be explored in deeper detail. The blueSeventy Swim is an opportunity to take a closer look at the context of one of the many fast swims this week, perhaps a swim that slipped through the cracks as others grabbed the headlines, or a race we didn’t get to examine as closely in the flood of weekly meets. 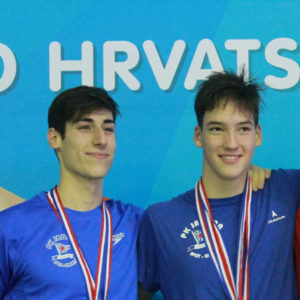 Last weekend’s Mare Nostrum stop in Monaco was chock full of outstanding swims. 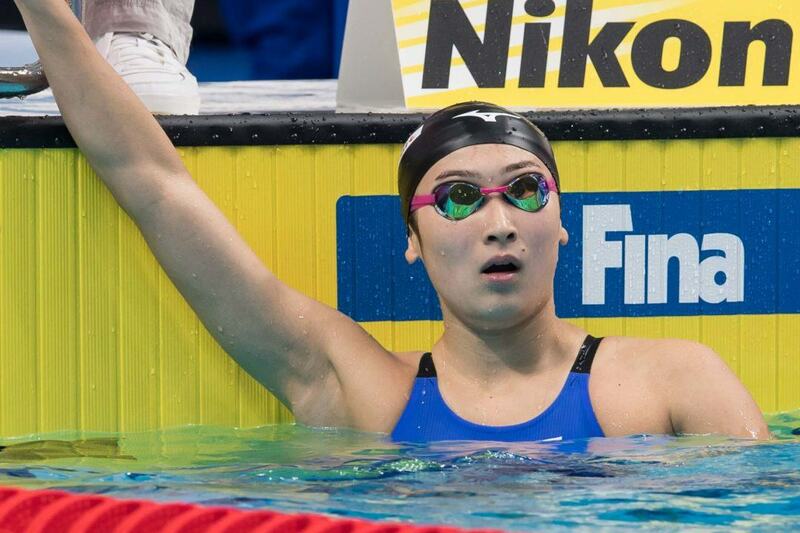 But it’s the rising queen of in-season swimming Rikako Ikee who rose to the top. Ikee is making a name for herself as a consistently fast competitor, particularly in-season when most of the world is swimming tired. In Monaco, Ikee became the 5th-fastest 100 butterflyer in history at 56.23. Ikee now leads the world ranks by a tenth over world record-holder Sarah Sjostrom, and continues to set herself up as a world-level medal contender for the 2019 World Championships and 2020 Olympics, which will take place in Ikee’s home country. The next step for Ikee is proving she can drop time at her end-of-year taper meet. Last season in this event, she went 56.89 in January only to ultimately go that same exact time at Worlds semis before falling off in the final. There isn’t a second that goes by when the team at blueseventy aren’t thinking about you. How you eat, breathe, train, play, win, lose, suffer and celebrate. 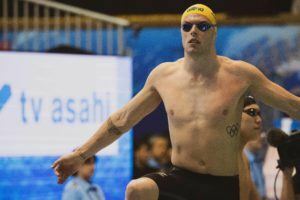 How swimming is every part of what makes you tick. Aptly named because 70% of the earth is covered in water, blueseventy is a world leader in the pool and open water. 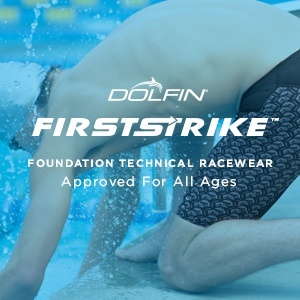 Since 1993, we design, test, refine and craft products using superior materials and revolutionary details that equate to comfort, freedom from restriction and ultimately a competitive advantage in the water. This is where we thrive. There is no substitute and no way around it. We’re all for the swim. Visit blueseventy.com/pages/swim to learn more. blueseventy is a SwimSwam partner. Didn’t ikee go 56.23 at Nostrum? It would be challenging 55 since she’s already been 56 several times. It says 56 second barrier – Meaning breaking 56s, or sub 56.